She joins after running her own consulting firm. 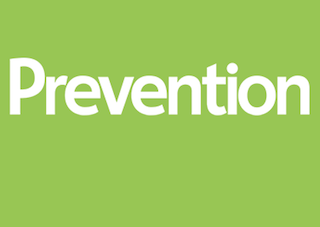 Andrea Barbalich has been named executive editor of Rodale’s Prevention. Barbalich most recently served president of her namesake media consulting firm, which she launched in 2013. Barbalich previously worked for Kiwi Magazine, Bauer Media Group and Reader’s Digest.